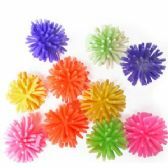 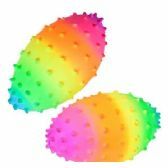 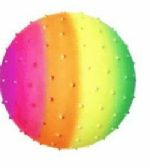 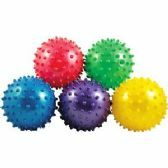 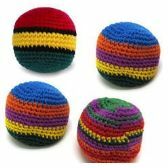 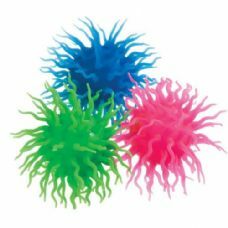 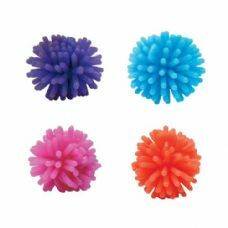 Wholesale RAINBOW SPIKY NOBBY BALLS. 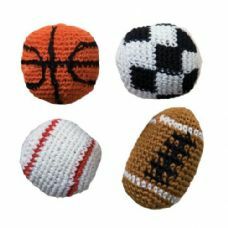 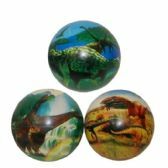 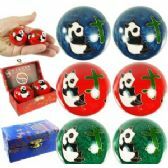 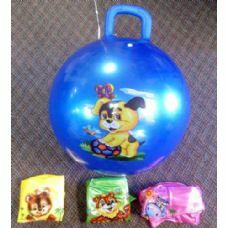 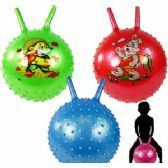 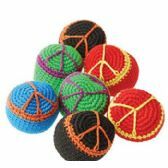 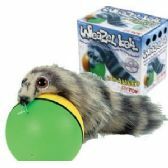 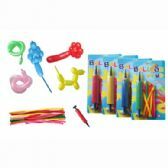 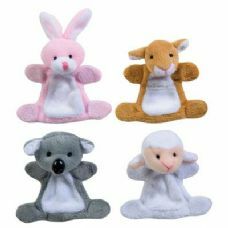 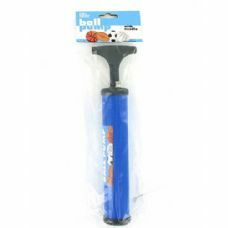 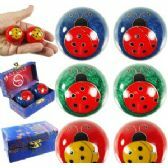 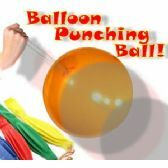 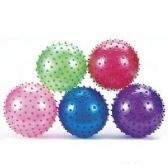 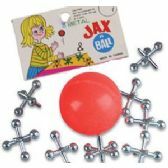 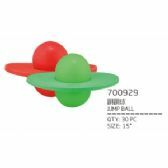 Wholesale ANIMAL HOPPING BOUNCING BALLS. 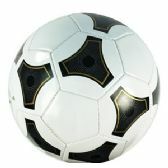 Wholesale OFFICIAL SIZE SOCCER BALLS. 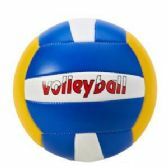 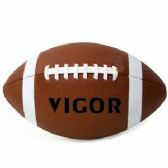 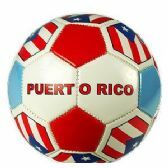 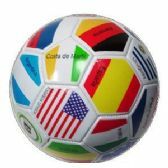 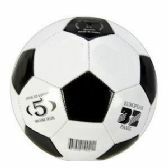 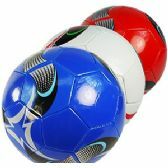 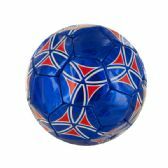 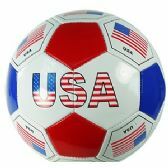 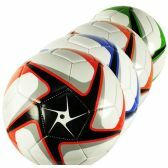 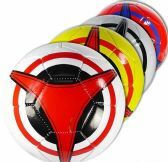 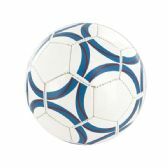 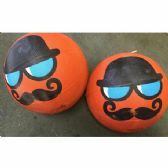 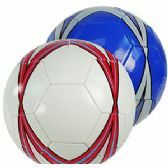 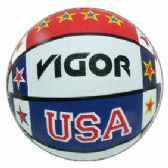 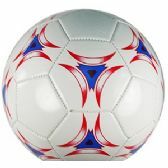 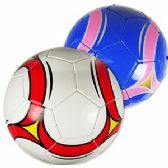 Wholesale OFFICIAL SIZE SOCCER BALLS W/FLAGS. 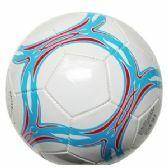 Wholesale OFFICIAL SIZE SWIRL DESIGN SOCCER BALLS. 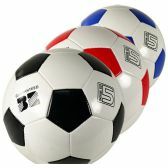 Wholesale OFFICAL SIZE SOCCER BALLS. 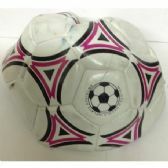 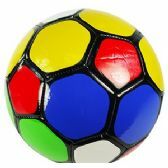 Wholesale OFFICIAL SIZE MULTICOLORED SOCCER BALLS. 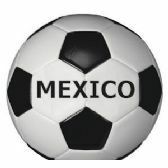 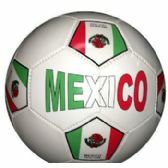 Wholesale OFFICIAL MEXICAN SEAL SOCCER BALLS. 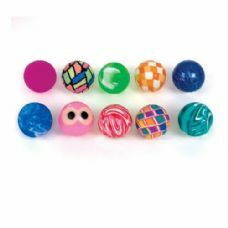 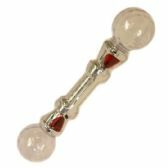 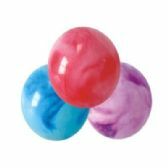 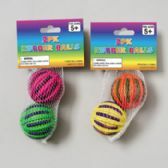 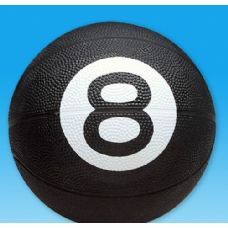 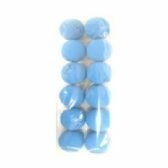 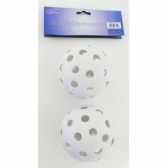 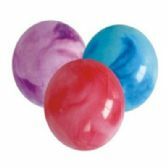 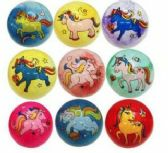 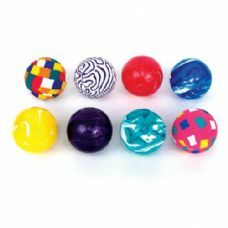 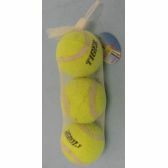 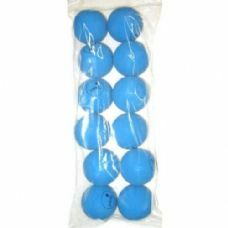 Wholesale SOFT VINYL SHINE BALLS. 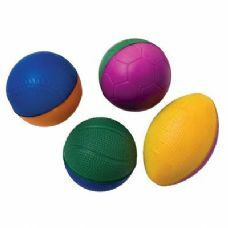 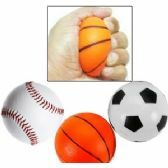 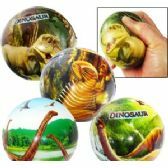 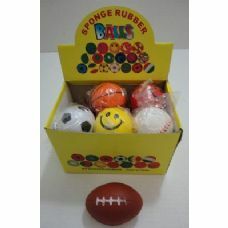 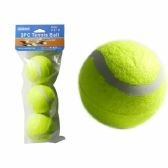 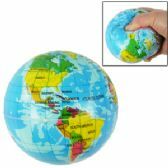 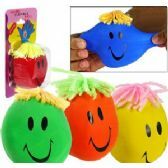 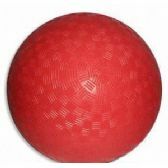 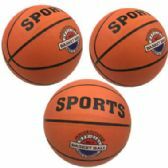 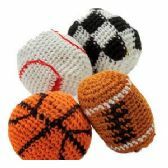 Wholesale SPORTS STRESS RELAX BALLS. 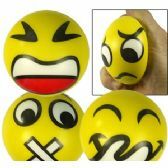 Wholesale EMOJI STRESS RELAX BALLS. 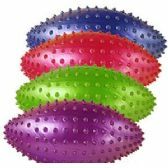 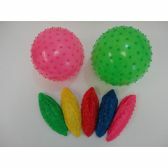 Wholesale FLASHING SPIKY FOOTBALLS WITH SQUEAKERS. 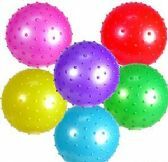 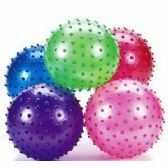 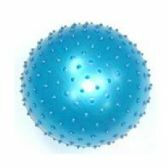 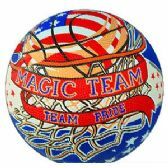 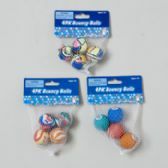 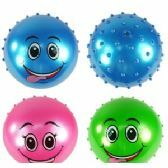 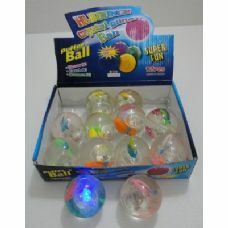 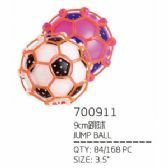 Wholesale FLASHING SPARKLY HIGH BOUNCE BALLS. 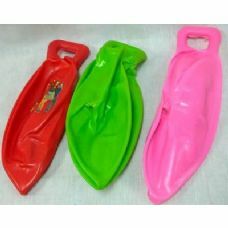 Wholesale FLASHING DUCK WATER BALLS. 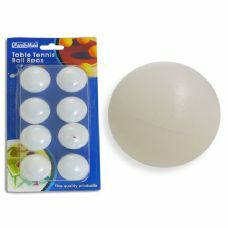 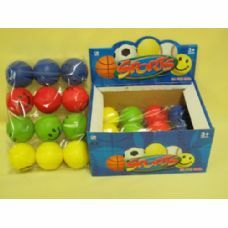 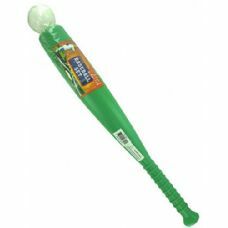 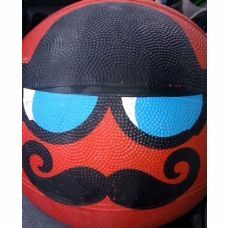 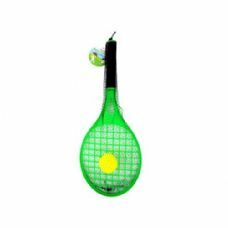 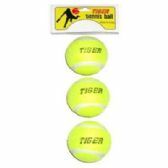 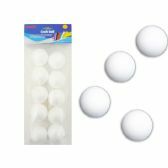 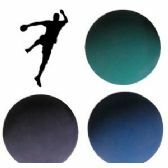 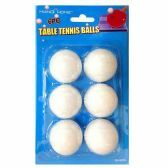 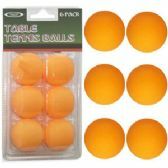 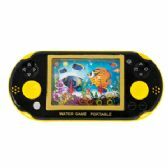 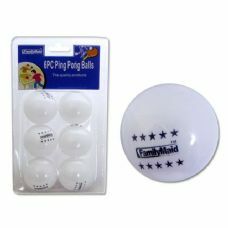 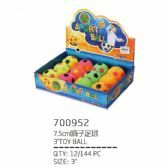 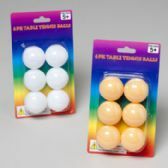 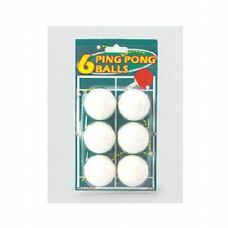 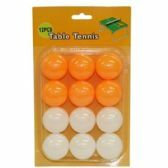 Wholesale FLASHING HIGH BOUNCE BALL. 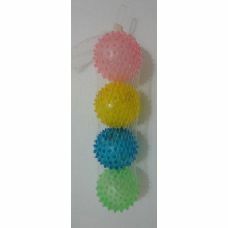 Wholesale FLASHING 2-COLOR SPIKY YO-YO BALLS. 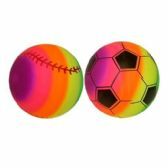 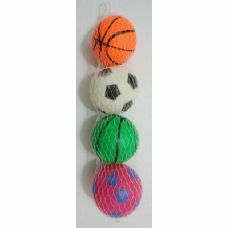 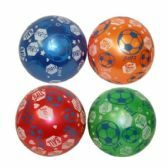 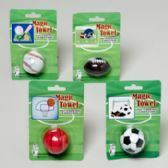 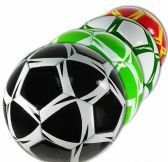 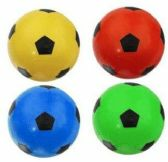 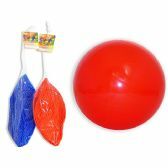 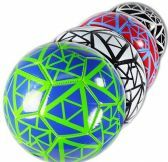 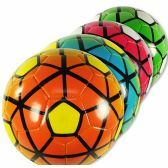 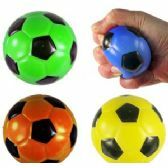 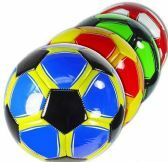 Wholesale FLASHING SOCCER PUFFER YO-YO BALLS W/ SQUEAKERS. 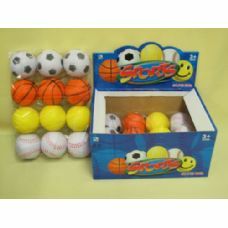 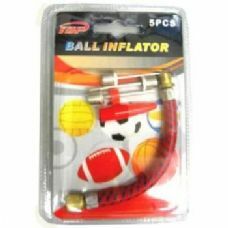 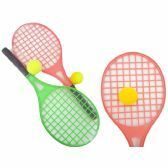 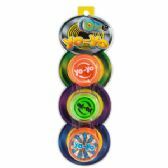 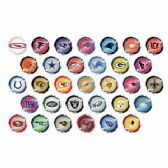 Wholesale FLASHING SPORTS PUFFER YO-YO BALLS W/SQUEAKERS. 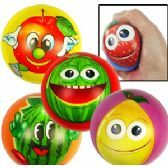 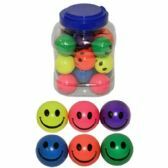 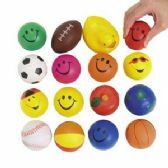 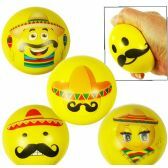 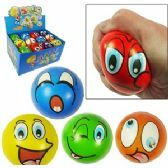 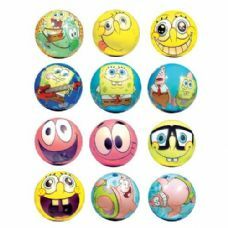 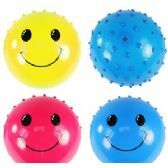 Wholesale FLASHING SMILEY FACE PUFFER YO-YO BALLS. 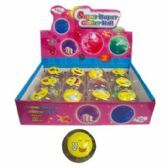 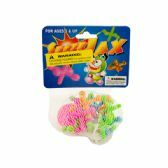 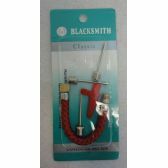 Wholesale FLASHING MEDIUM SMILEY FACE PUFFER YO-YO BALLS. 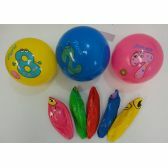 Wholesale FLASHING BABY FRUIT YO-YO BALLS w/SQUEAKER. 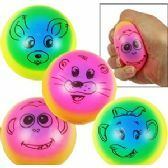 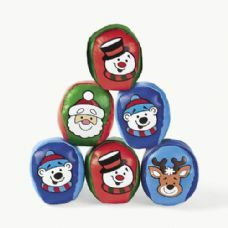 Wholesale FLASHING HEART BEAR PUFFER YO-YO BALLS W/SQUEAKERS. 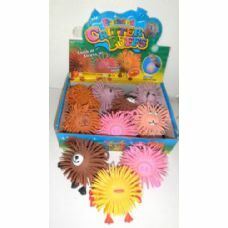 Wholesale FLASHING HEART LION PUFFER YO-YO BALLS w/SQUEAKERS. 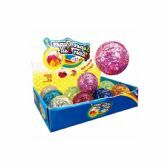 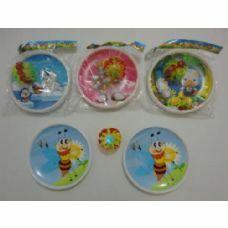 Wholesale FLASHING BUNNY PUFFER YO-YO BALLS w/SQUEAKER. 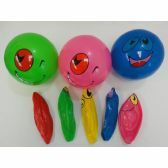 Wholesale FLASHING EMOJI PUFFER YO-YO EGGS. 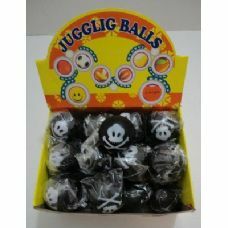 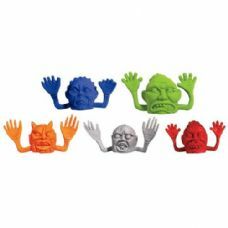 Wholesale FLASHING MONKEY PUFFER YO-YO BALLS. 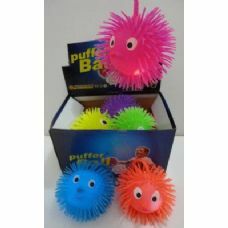 Wholesale FLASHING PIG PUFFER YO-YO BALLS. 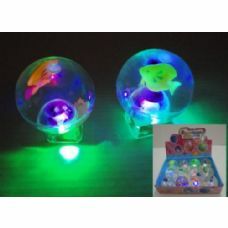 Wholesale FLASHING GLOW WORM PUFFER YO-YO BALLS. 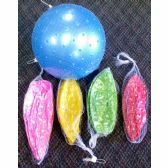 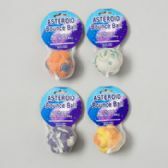 Wholesale FLASHING MOON & STARS PUFFER YO-YO BALLS. 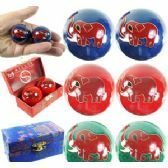 Wholesale ELEPHANT CHINESE HEALTH BALLS.